While we were dining at Black Dragon Sushi, I looked across the street at the London Drugs parking lot. 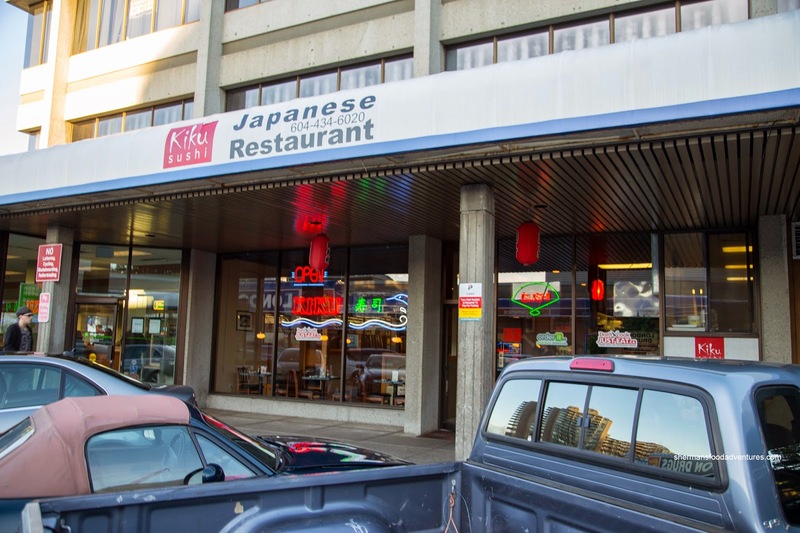 You see, tucked within the parking lot is another Japanese restaurant called Kiku Sushi. That, was originally our dining destination before a couple of people had mentioned that they had changed up the kitchen staff. Alright, what the heck was I thinking? Has online reviews ever prevented me from trying a place and seeing for myself? No, not really. So within 2 days of eating at Black Dragon, we headed out to Kiku. At our table, there was a placard that featured a Lobster Deluxe Sashimi ($37.95) with a $2.00 option for a Lobster Udon Soup course. That seemed like a good deal and indeed it was. In addition to the lobster tail, there was salmon, tuna, tai and hokkigai with 3 mini octopus. The sashimi was decent with proper textures where the lobster was sweet, but a bit soft. 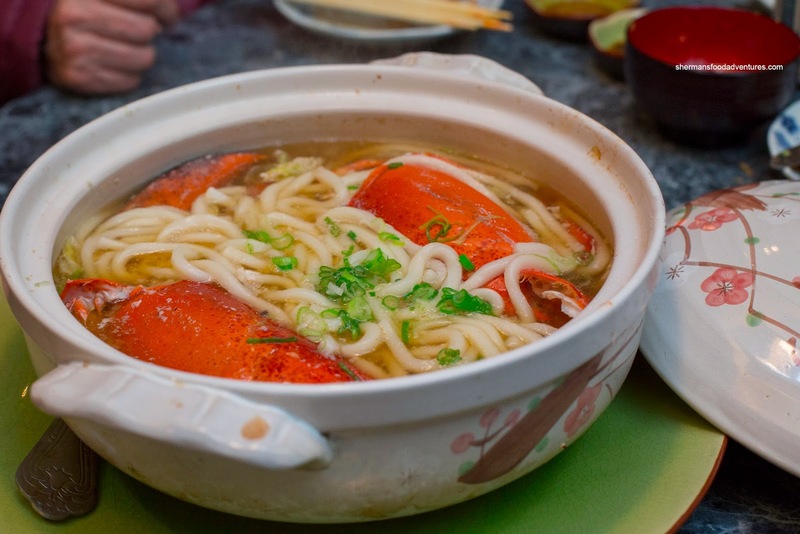 Once we were done with the boat, they took the head and claws to make the udon broth. Although they didn't have a lot of time to squeeze more flavour out of the lobster shells, the soup was still pretty sweet and tasty. Obviously, they used seasoning as a substitute. We had the option to add even more udon, but we were pretty full at this point (the udon actually came last). 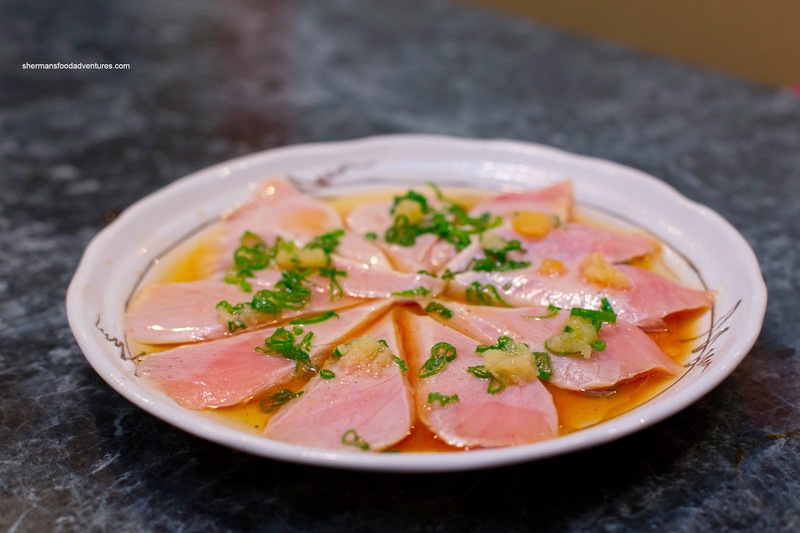 Another item off the placard was the Tuna Oil Tataki. Consisting of 11 large slices of tuna which were dressed with ponzu, ginger, green onion and scalding hot oil, this was not bad. The pieces of tuna were only slightly cooked on the outside while still raw on the inside. There was a nice balance of flavours with some acidity and natural sweetness. However, we would've liked to see more grated ginger and salt. 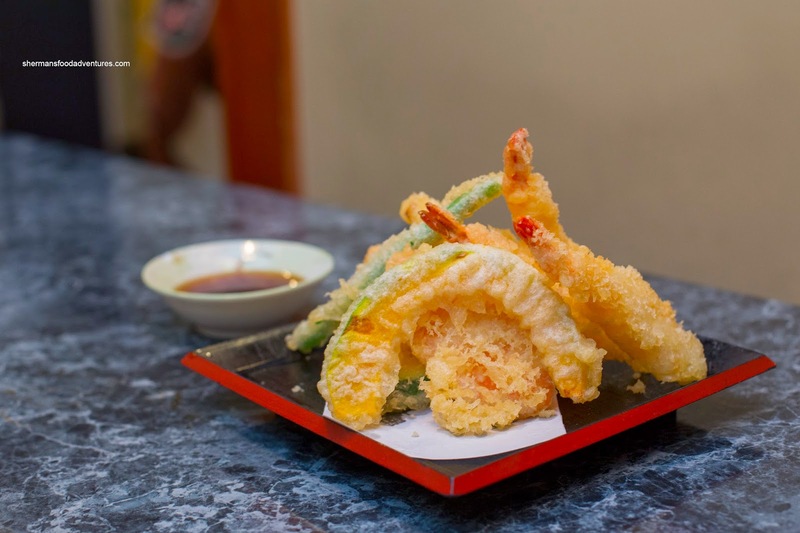 Next, we had the Assorted Tempura with a variety of veggies and 3 prawns. The batter was really crispy and relatively light. It was not overly greasy while everything was cooked just right. 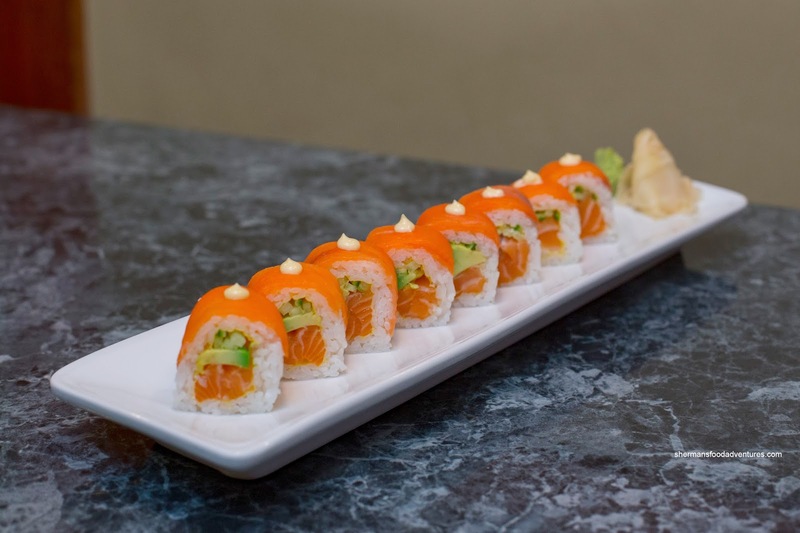 We ended up with 2 specialty rolls starting with the Pink Roll made with salmon and avocado on the inside and smoked salmon on the outside. This was an extremely mild tasting concoction that was a bit heavy on the rice. And about that rice, it was on the firmer side and packed slightly too tight. It also could've used a bit more seasoning. 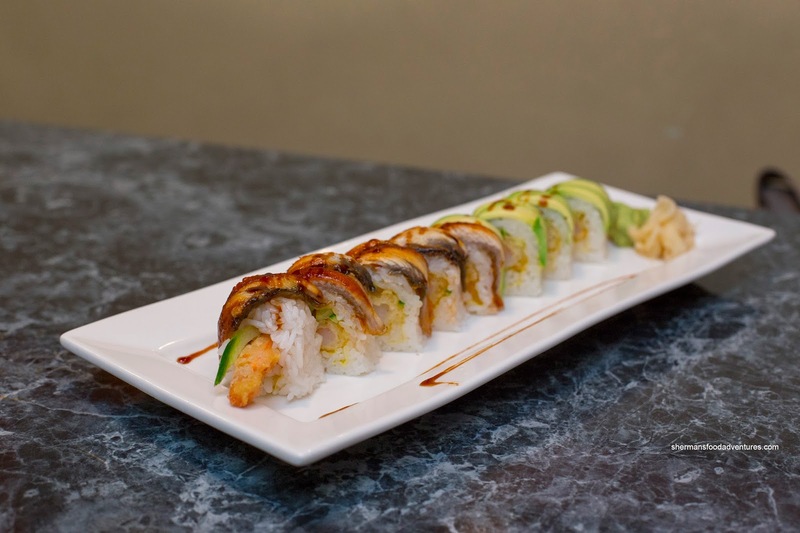 Next, we had the Kiku Roll consisting of ebi tempura and cucumber on the inside with unagi and avocado on the outside. Again, it was a bit rice heavy which diluted the flavours and textures. For once, I would've preferred more sauce. Since I love the dish, I decided to order the Tiger Mayo (like ebi mayo). Unfortunately, this was terrible as the scrawny prawns were completely overcooked. Hence, they were rubbery and not very appealing. I think the major issue here was the lack of batter which would've kept the prawns moist and providing a nice crunch on the outside. It was a good thing that the Ebi Gyoza was significantly better. The shrimp were large and meaty while the pork filling had an interesting spiciness. 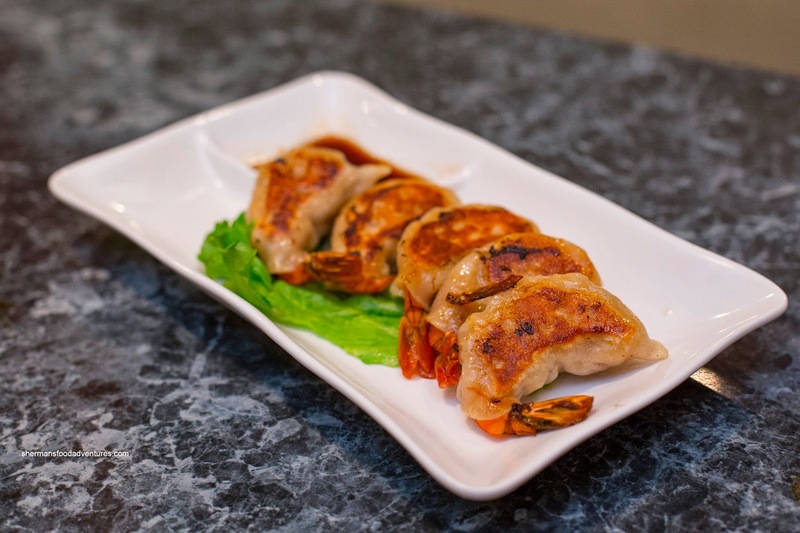 It didn't taste like a typical gyoza, but we didn't mind. Moreover, the dumpling skin was not heavy and was the beneficiary of a nice pan fry. 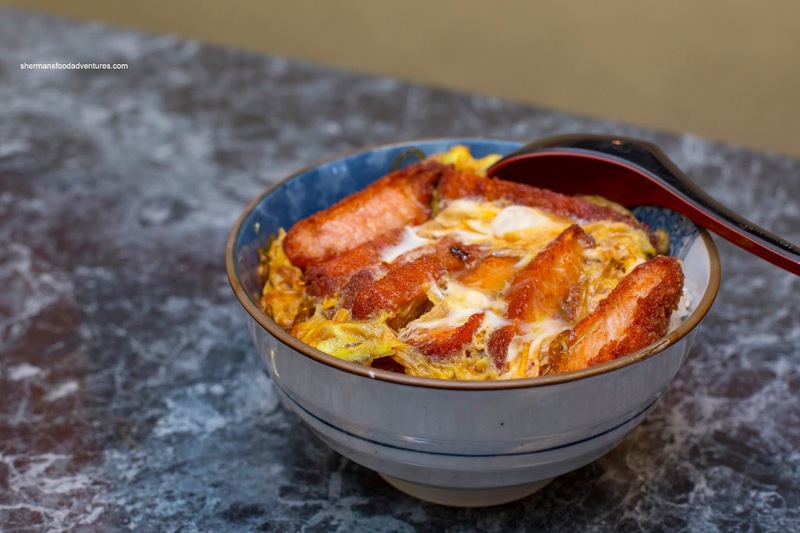 Lastly, we had the Katsu Don which was a large portion with big slices of pork cutlet, egg and vermicelli. There was no shortage of flavour penetrating the rice, but there was too much of it as the whole bowl was wet and mushy (also far too sweet). As for the pork cultet, it was dry and chewy. Overall, there were some definite hits and equal amount of misses. Despite some issues, we liked the lobster sashimi and accompanying udon for its value but everything else was rather ordinary. In fact, the tiger mayo and katsu don were quite weak. If I had to compare, Black Dragon across the street is more consistent. 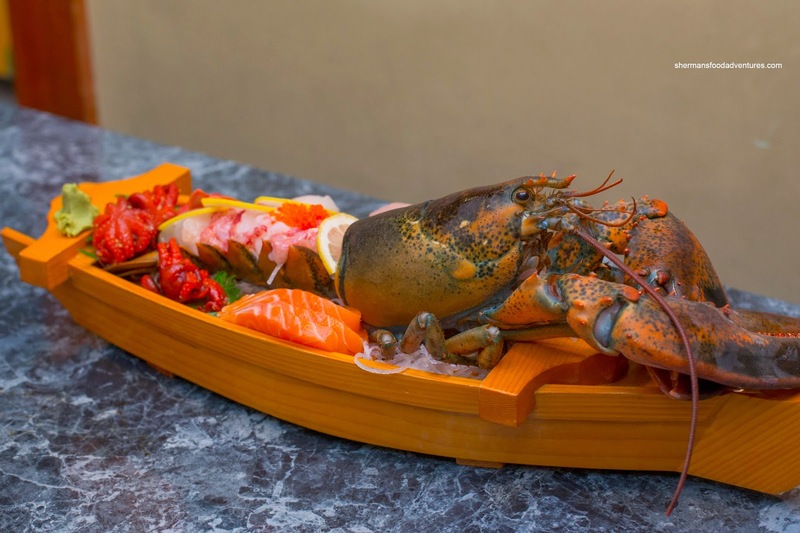 $40 for lobster? Methinks you like lobster. 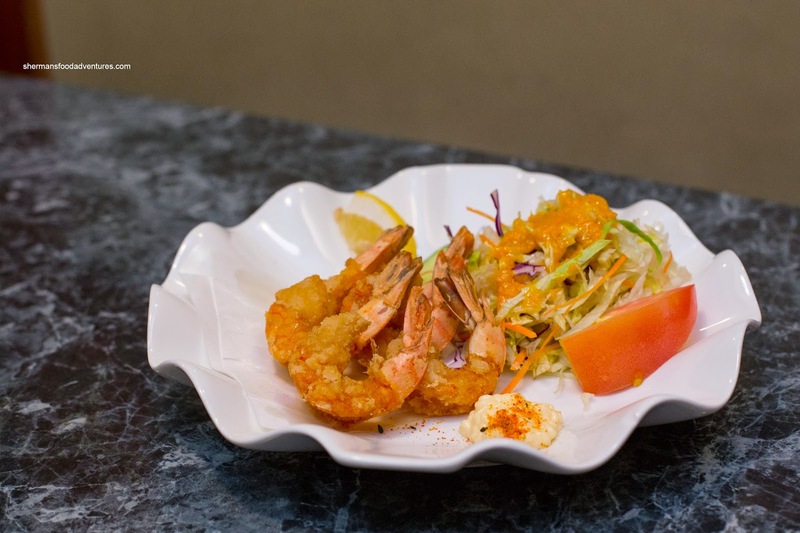 When you get a chance, why don't you try the lobster pasta at Kinemi's Kitchen? It's around $25 and looks delish. Me, I'm waiting for my birthday to eat this.